In central Victoria, just out of Melbourne, lies the Victorian Goldfields. A place where people once travelled to from all over the globe to seek their fortune, this diverse landscape now offers beautiful fauna and flora, heritage buildings and a fabulous selection of talented artists. 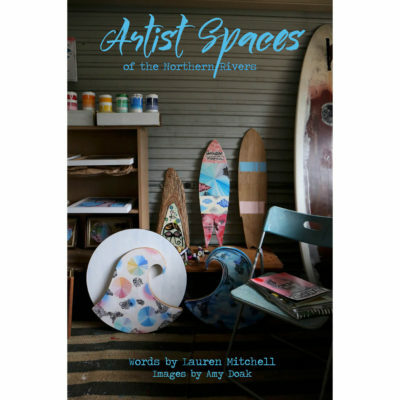 These artists find inspiration in the region and local author, Lauren Mitchell, has uncovered the homes they live in, the studios they work in and what inspires them about the area. 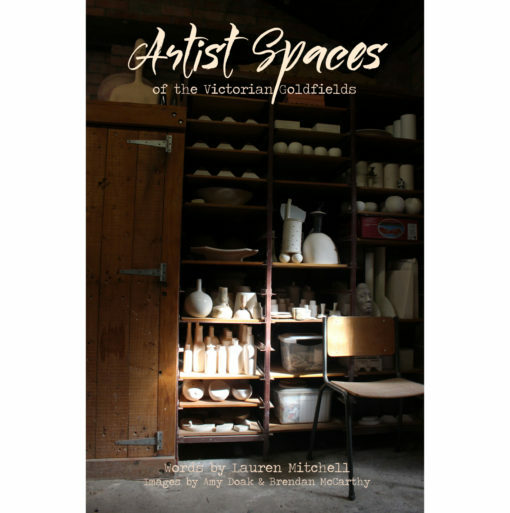 With beautiful images of unique properties and inspiring work spaces, Artist Spaces Of The Victorian Goldfields is a 6″ x 9″, 126 page paperback book. Full colour throughout and printed on a soft, recycled paper with a matt laminate cover.